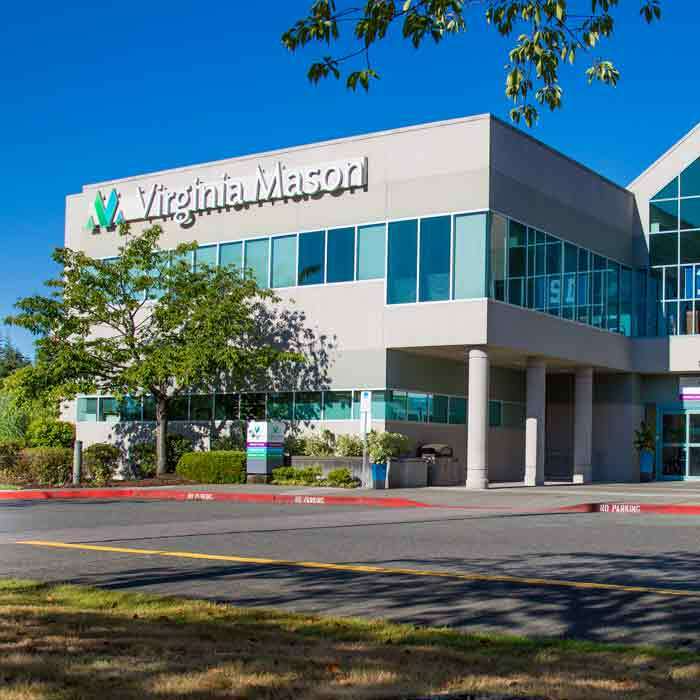 Saturday, Sunday and Holidays: 9 a.m. - 4 p.m.
At Virginia Mason’s Edmonds Family Medicine, we empower people to live healthy lives. That’s why we focus on health education and preventive medicine, in addition to comprehensive, compassionate medical care. 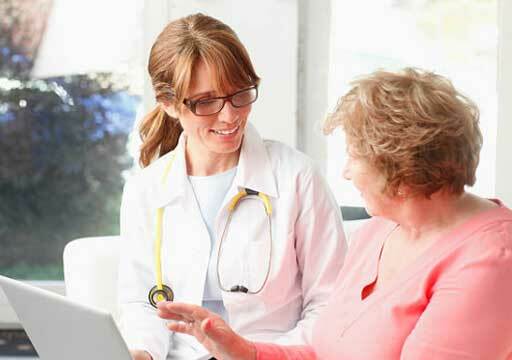 We provide care for the whole family, offering pediatric, adult, obstetrical and geriatric medicine. 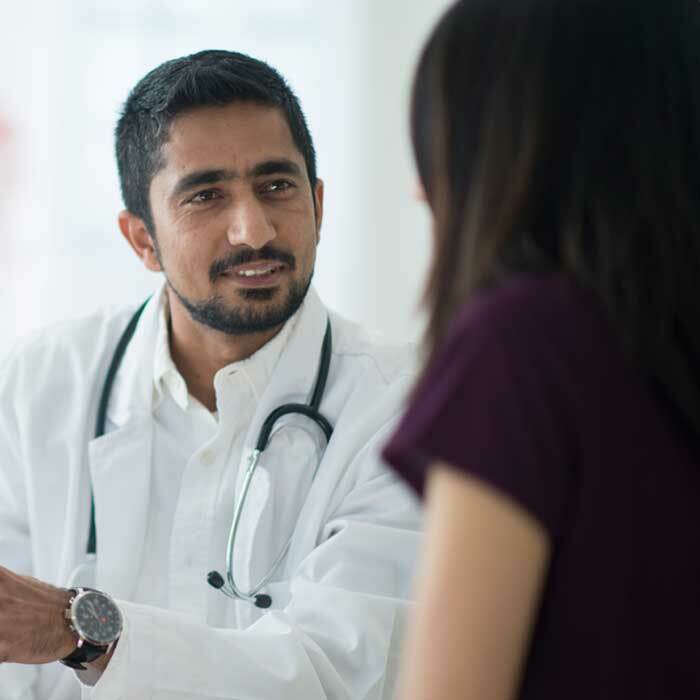 Primary care appointments are available five days a week, and we offer urgent care through our walk-in clinic seven days a week. 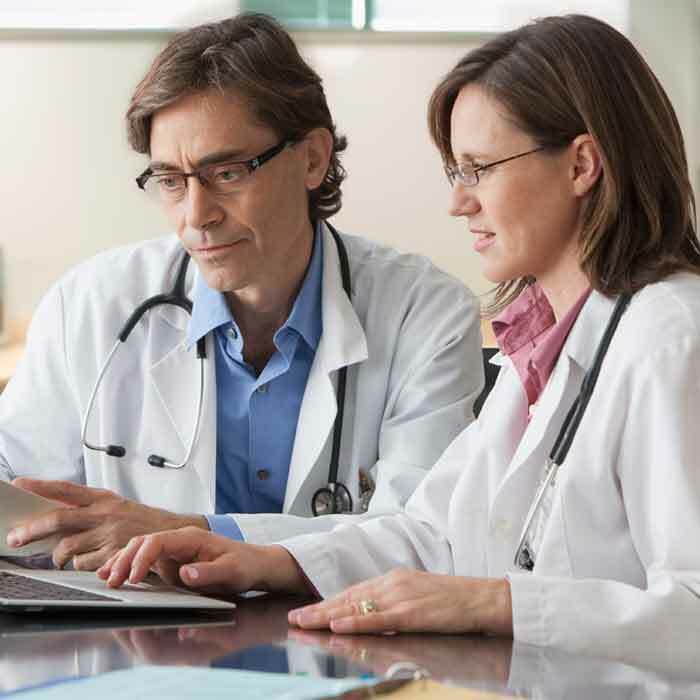 We also offer laboratory testing, diagnostic screenings, occupational medicine and much more. Our caring team members enjoy building relationships with our patients, who are of all ages and come from a variety of backgrounds. We see patients for many years and our family atmosphere helps them feel at home. 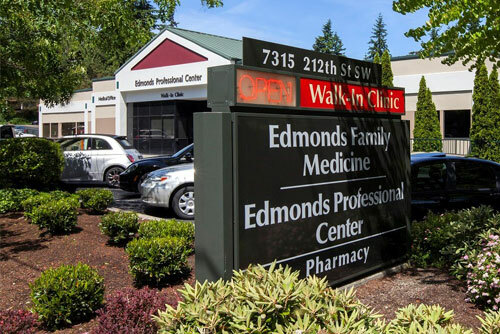 Edmonds Family Medicine is located just off Highway 99 in the Edmonds Professional Building. 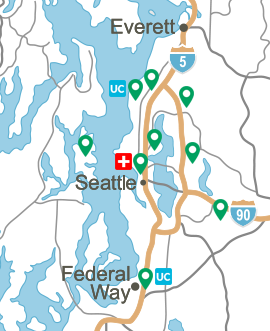 Our medical center is especially convenient for people living or working in north King County and south Snohomish County.